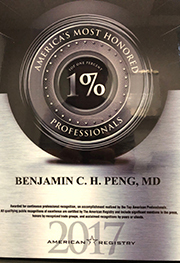 Dr. Benjamin Peng's office has been designated as a center of excellence for minimally invasive office management of BPH with technology such as REZUM® and UroLift®. 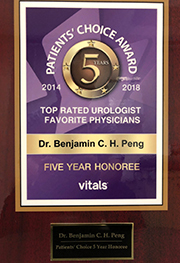 He also specializes in general adult urology, with particular interest in kidney stones, male infertility, erectile dysfunction, incontinence and urological oncology (bladder, kidney and prostate cancers). 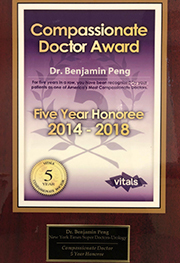 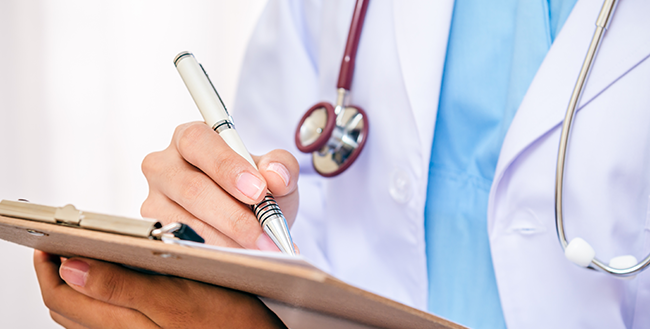 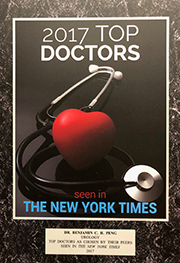 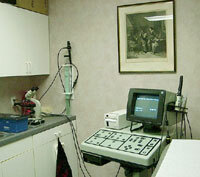 Dr. Peng strives to offer expeditious consultation and surgical appointments and to satisfy each patient's medical and associated emotional needs.